So I found myself waiting for a really slow train this morning, first in line - no less, which I have totally mixed feelings about. On the one hand, being first means I have a really sweet view of all the graffiti, which I like. On the other hand, if that sucker derails, well bye-bye, Serena. That I don't like so much. 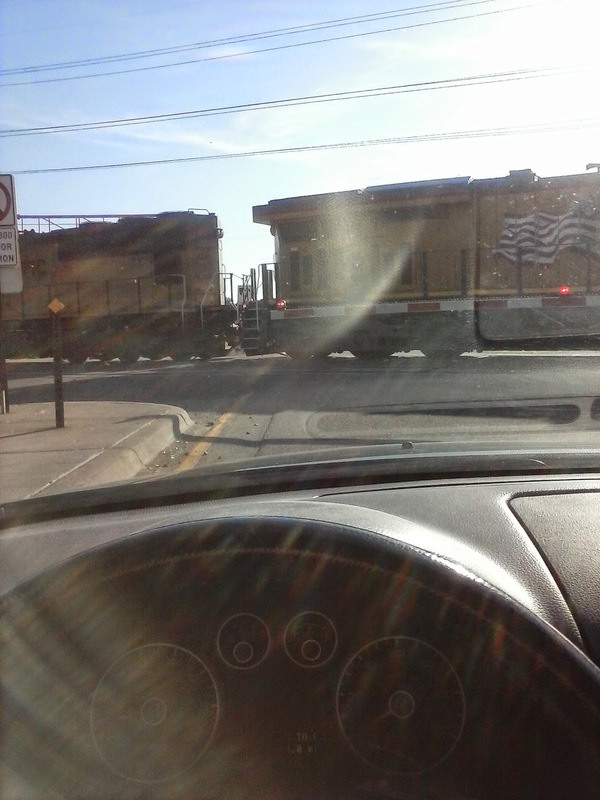 Lucky for me it was moving so slow thereby lessening my chance of death by train car.